According to the portal Tengrinews, the accident occurred at around 5:00 AM local time when a bus flipped after trying to evade a collision with two cars that had previously crashed on the highway. Russia's Progress MS-11 cargo spacecraft reached the International Space Station (ISS) in record three hours and 22 minutes after launch from the Baikonur space center in Kazakhstan on Thursday, a Sputnik correspondent reported from the Mission Control Center outside Moscow. 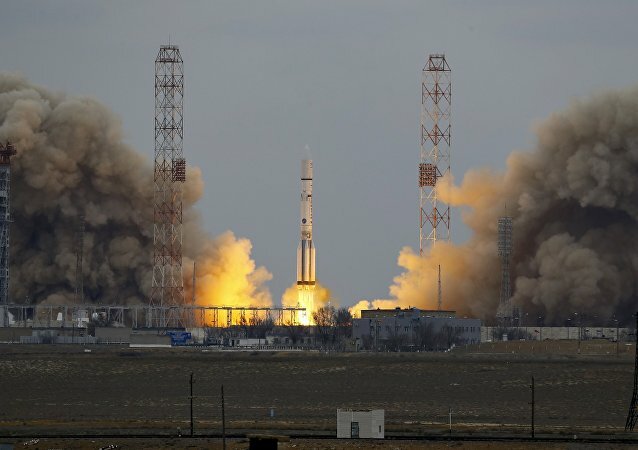 MOSCOW (Sputnik) – The first 2019 launch of the Russian-built Proton-M carrier rocket with the Blagovest telecommunications satellite from the Baikonur Cosmodrome will take place on 23 May, a source in the rocket and space industry told Sputnik. MOSCOW (Sputnik) - The Progress MS-11 space freighter is reportedly now expected to depart to the International Space Station (ISS) on April 4. 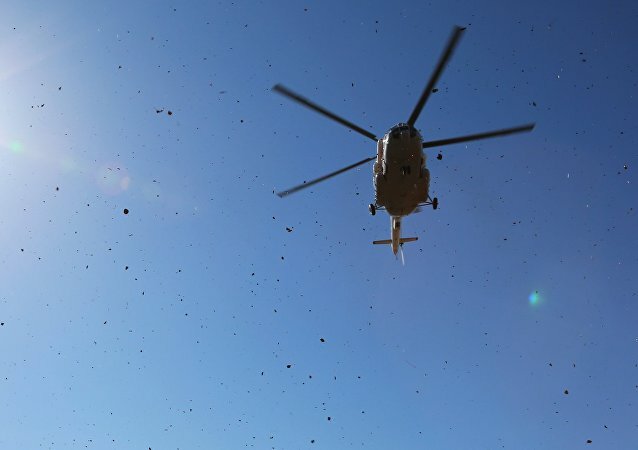 ALMATY (Sputnik) - The crew of the Mi-8 military helicopter, which crashed on Wednesday in the Kyzylorda region of Kazakhstan, were killed, President Kassym-Jomart Tokayev said Wednesday. 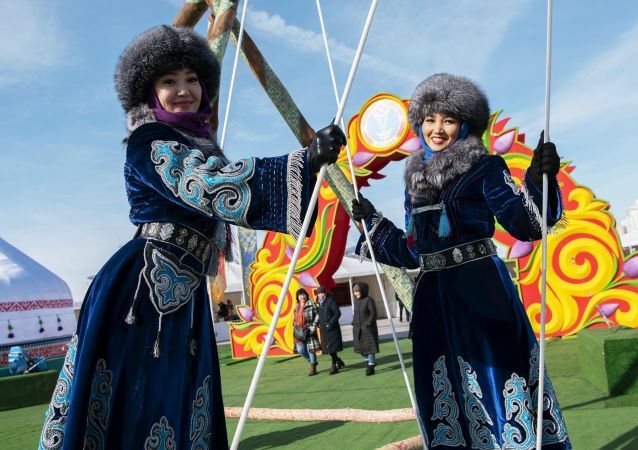 The Persian New Year, Nowruz, a largely celebrated festivities in Kazakhstan, has attracted many beautiful attendees at two main venues - Astana Expo and Independence Square - which are hosting national events in the country's recently renamed capital, Nur-Sultan. 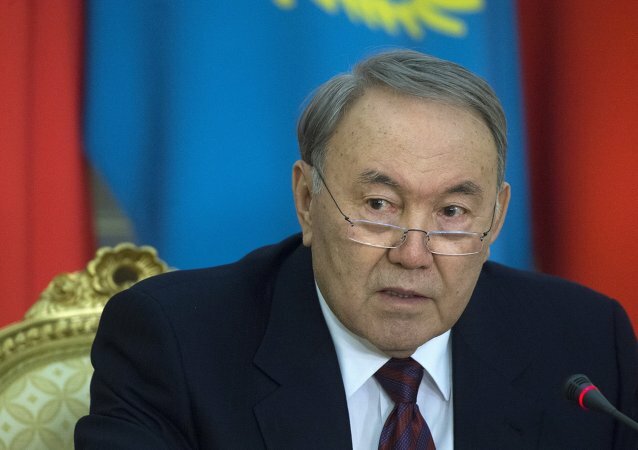 ASTANA (Sputnik) - Kazakhstan's acting President Kassym-Jomart Tokayev said Wednesday that he will continue the policies of Nursultan Nazarbayev, the country's former head of state who announced his resignation yesterday. 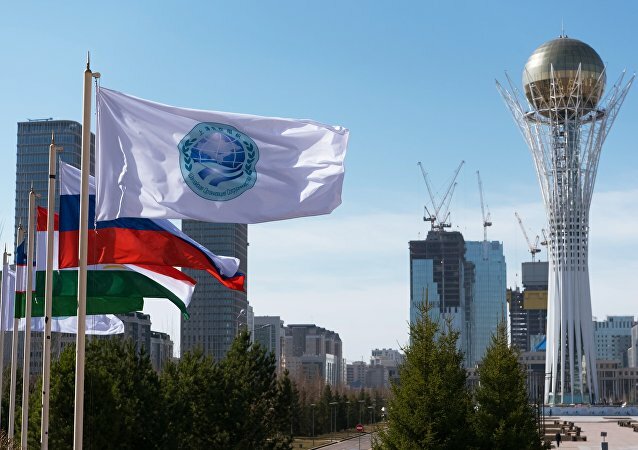 Nazarbayev, who became a leader of the central Asian country in 1990, announced his resignation after five Presidential terms in a special address to the nation, made in Astana. The spacecraft is set to deliver Roscosmos cosmonaut Alexei Ovchinin and two NASA astronauts, Christina Koch and Nick Hague, to the International Space Station (ISS) as part of Expedition 59-60. 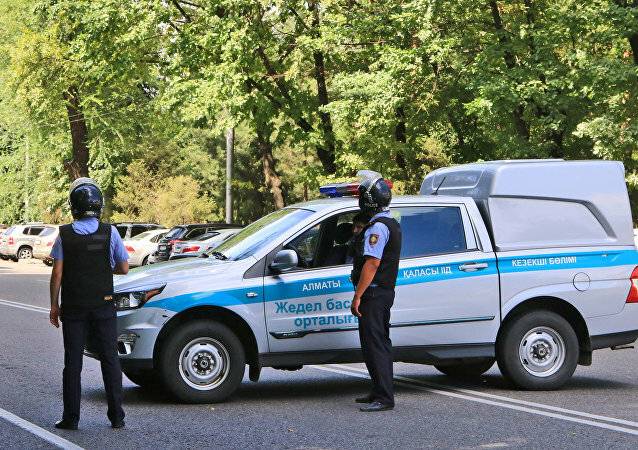 ALMATY (Kazakhstan) (Sputnik) - Kazakh President Nursultan Nazarbayev accepted on Thursday the resignation of the country's government, according to the text of the relevant decree. What seemed to be a regular Kontinental Hockey League (KHL) match suddenly turned violent when two top players were filmed beating each other on the ice rink. 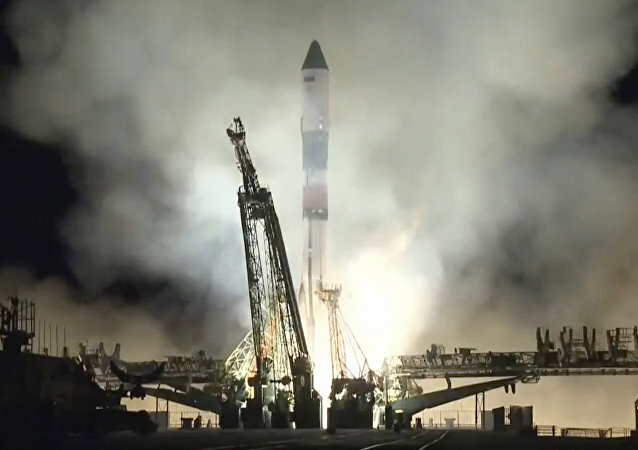 VOSTOCHNY COSMODROME (Russia) (Sputnik) - The Russian Soyuz-2.1a rocket carrying Russian Kanopus-V satellites number five and number six and foreign spacecraft successfully lifted off from the Vostochny Cosmodrome on Thursday, a Sputnik correspondent reported. KOROLYOV (Sputnik) - Russian Soyuz MS-09 spacecraft with the International Space Station (ISS) crew members on board landed successfully in Kazakhstan on 20 December, a Sputnik correspondent reported from the Mission Control Center. WASHINGTON (Sputnik) - The United States believes that the Syrian settlement talks in the Astana format can be discontinued if the participants fail to summon the Syrian constitutional committee by December 14, US Special Representative for Syria Engagement James Jeffrey said during a press briefing.